tdh Germany operates in countries mired in inequality and poverty, beset by climate change and natural disasters, and burdened by unsustainable corporate and development projects. integrated approach to children’s issues. 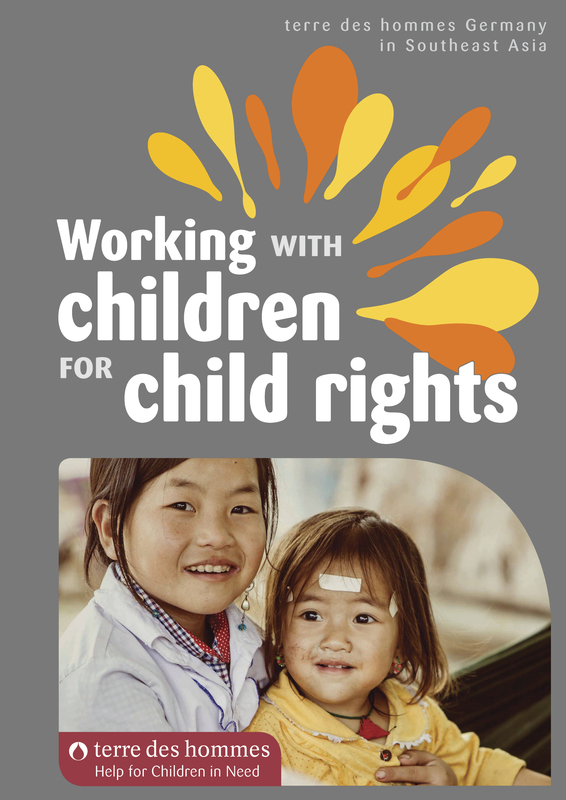 Check out our new brochure Working with Children for Child Rights	(320 downloads) and learn about our work in Southeast Asia as terre des hommes celebrates its 50th anniversary working with children for child rights.